Eric San Juan's book Akira Kurosawa: A Viewer's Guide was published. The book is a great introduction to Kurosawa's films. 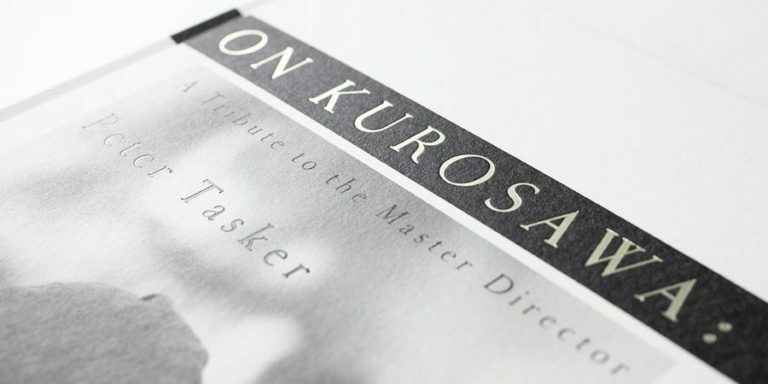 Peter Tasker's On Kurosawa: A Tribute to the Master Director is published. Modelled after the Japanese literary genre of zuihitsu, it's a fun collection of essays, short stories, poems, quotes and pictures. A Japanese musical based on Akira Kurosawa's Ikiru opens in Japan. An exhibition of posters made for Akira Kurosawa’s films runs in Tokyo until September. 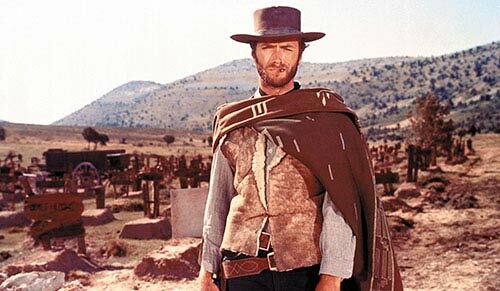 A remake of The Magnificent Seven, itself an adaptation of Kurosawa's Seven Samurai, was released. It wasn't very good. Many Beautiful Things, a film co-produced by Kurosawa Production Co, released. Akira Kurosawa Digital Archive opens, making over 20,000 images available: scans of screenplays, photos, storyboards, drawings, notes, newspaper clippings, personal scribblings and much more! The Akira Kurosawa Online Film Club opened in May 2008 and has discussed almost a hundred films since. 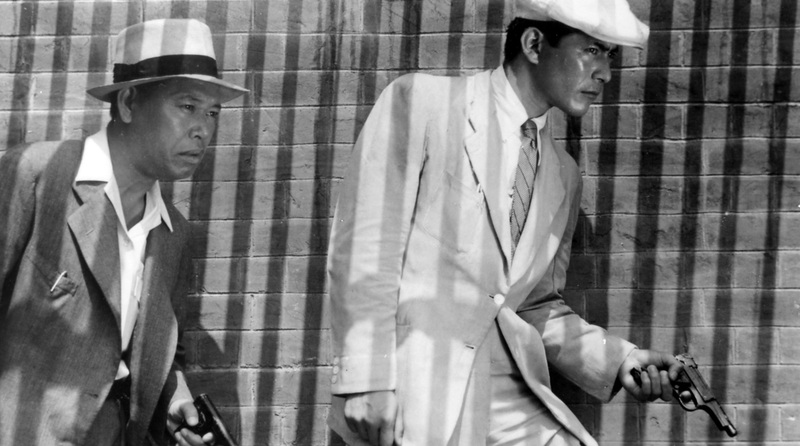 Each month our community of Kurosawa fans looks at a new film. Anyone is welcome to share their thoughts and questions in a friendly, easygoing and intellectually stimulating atmosphere. This month, we are discussing Persona (Bergman, 1966). For more information, see the film club page. As part of a project to celebrate his centenary, Kurosawa's unfinished 1983 documentary on Noh theatre was to be completed and released sometime in 2010. Current status unknown. Since at least the early 1990s, Martin Scorsese has reportedly been working to get Kurosawa's High and Low remade in Hollywood. The last we heard was in 2010, when Mike Nichols was set to direct and comedian Chris Rock was working on the script. English producer Stephen Wolley is reportedly developing a remake of Ikiru that could start shooting in 2019. A Chinese studio is working on Kurosawa's until now unfilmed Edgar Allan Poe adaptation The Mask of the Black Death. Two upcoming TV series based on Rashomon were announced in late 2018: NBC's Prism and the still untitled anthology series developed by Steven Spielberg's Amblin Television. 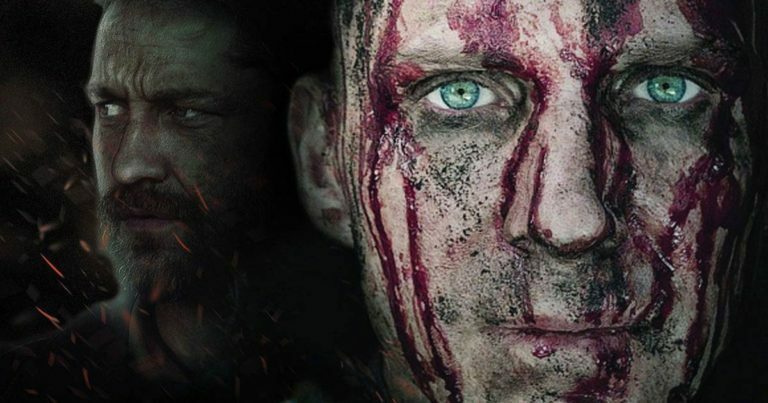 The Weinstein Company and Kurosawa Production are working on a contemporary remake of Kurosawa's Seven Samurai. Here's the latest, from 2011. I suppose all of my films have a common theme. Why can't people be happier together?